We create ourselves. We are the goddesses of our own temple. 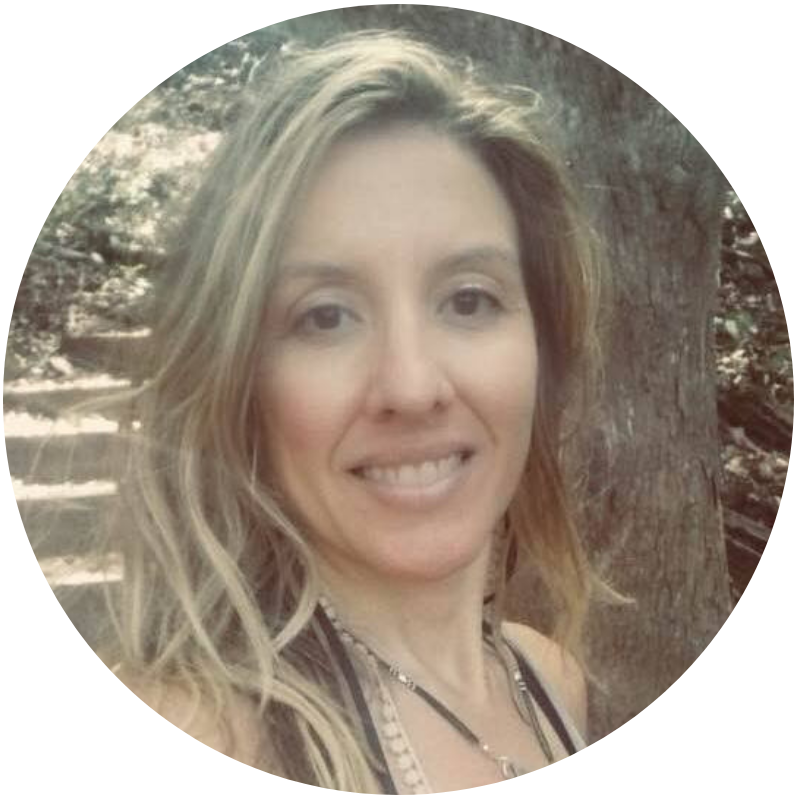 Krista Dawn Woroschuk is an intuitive, embodiment and empowerment coach. She helps people make more space in their heart, body and soul to first know and then receive their desires and dreams. She also supports them in taking action towards fulfilling their dreams. She is interested in deep connection with others, and looking into the deep parts of ourselves to see what delightful surprises we might find.